How do I set up BidMatch? Setting up BidMatch is easy! Check out our BidMatch set-up guide for step by step instructions for getting started. Please note: BidMatch is only available for select services. 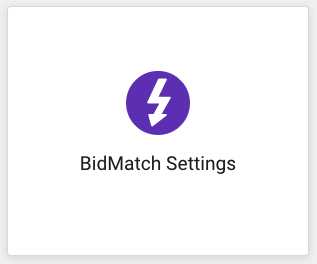 If you see "BidMatch Settings" on your settings page, then you will offer one or more BidMatch services.